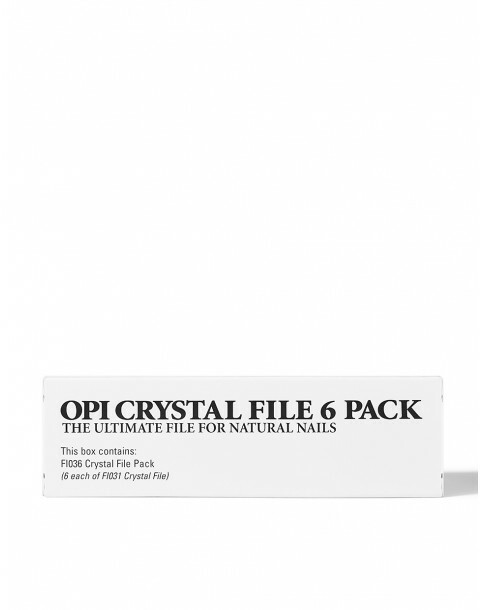 Help prevent your nails from chipping and peeling with OPI's Crystal File, the ultimate natural nail file! 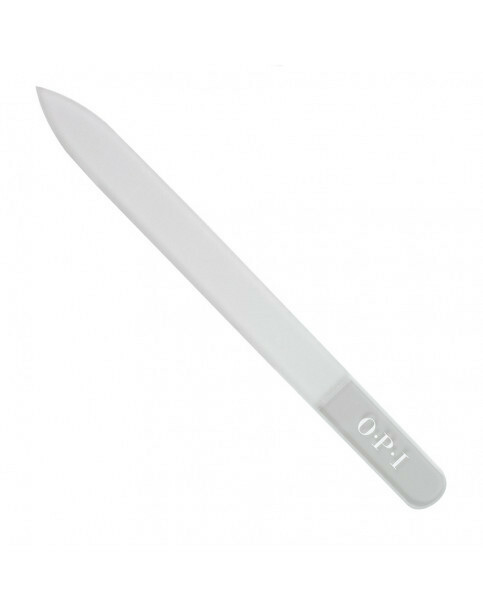 This luxurious file helps to prevent splitting and chipping whilst leaving your nail edge perfectly smooth. Crystal Nail File can be cleaned easily, simply rinse under warm water to remove nail residue without affecting the files surface texture.